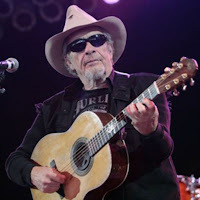 Tune in Tuesday night, June 5th from 8 to 10pm, when Rosie's Rhythm Room will be celebrating the music of both Doc Watson and Merle Haggard. 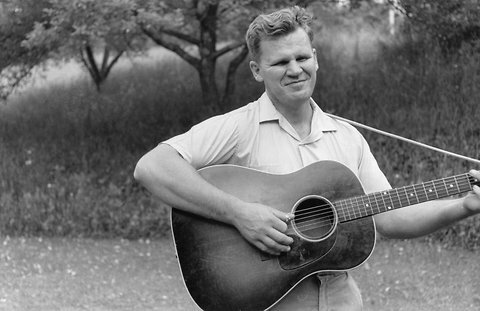 This double tribute comes with the passing of Doc Watson last week at 89 and the recent birthday of Merle Haggard, turned 75 and still going! Each Tuesday The Roze Lady hosts Rosie's Rhythm Room with a great mix of new and old "Swing-billy, Honky Tonk-Twang, Roots Rock n' Blues".